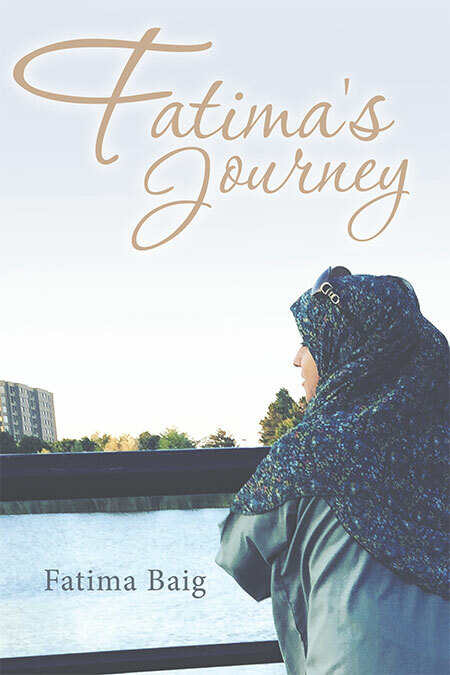 This book details Fatima’s journey as a two-time liver transplant recipient. Fatima talks about how she came to spread awareness about organ donation; shares her story through social media, media, and public speaking; and how she came to be a part of a community of transplant patients, donor families, and those with chronic illness who united together in diversity through struggles. Copyright © 2017. Fatima Baig. All rights reserved.